Kick Off Summer With These HOT Sale Items! 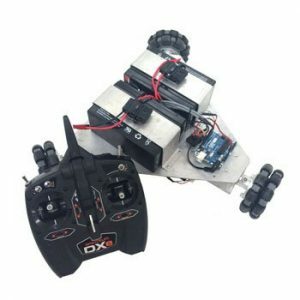 This is our larger IG32 tri-wheel robot that utilizes three omni-wheels to vector it in any direction. 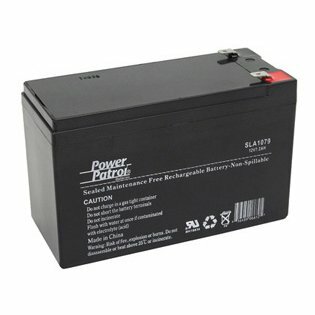 This larger platform use three IG32P 24VDC 190 RPM Gear Motor and can support higher payloads (up to 25 lbs). 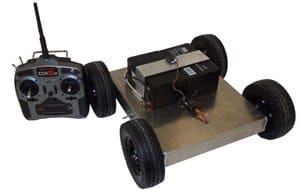 This a smaller version of our Standard ATRs, therefore it does not have the same clearance or capacity, but performs exceptionally well. 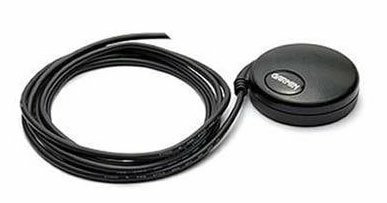 The GPS 18x 5Hz is an OEM high-sensitivity GPS sensor for use in machine control, guidance and agricultural applications that require 5 Hz position and velocity reports from a small, highly accurate GPS receiver. 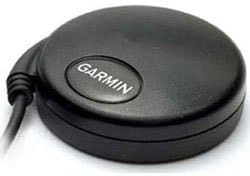 The GPS 18x is an OEM, high-sensitivity GPS sensor for use in automotive, fleet vehicle, and electronics applications that require a small, highly accurate GPS receiver. 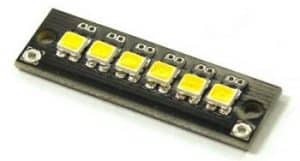 The SDR LED Light boards are perfect for directional lighting applications in robotics. The SDR LED Light boards are perfect for directional lighting applications in robotics. PCB Color can vary between green or black. 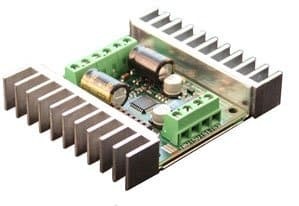 Save money and get a fully functional tested motor controller, only thing that is wrong is the box has been opened. 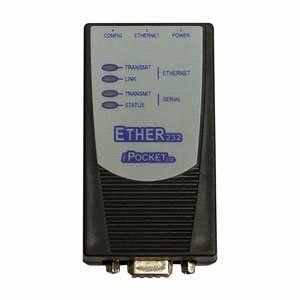 The iPocket232 is the only device you need to bring serial RS232 equipment onto an Ethernet LAN/WAN.